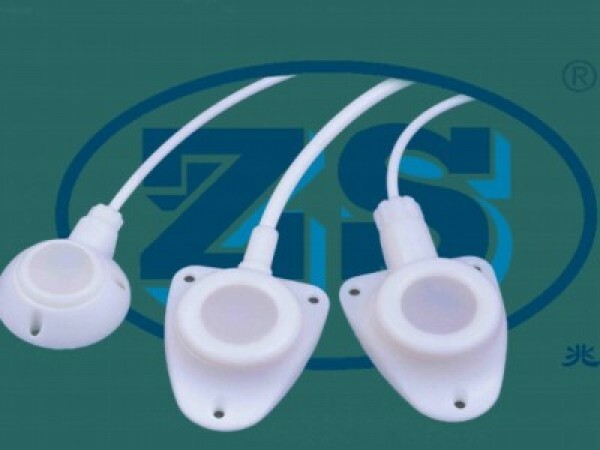 The Implantable Access Port ZS-series I and a system of totally implantable vascular access. This device is designed for therapy in patients who need repeated access to the vascular system or some selected location in the body. The main indication for this product is related to injections of chemotherapy. The product consists of two primary components: a door polysulfone with a self-sealinghole and a silicone catheter radiopaque polyurethane. All materials are biocompatible. The product can be used for drug delivery, IV fluids, parenteral nutrition and bloodproducts blood samples.